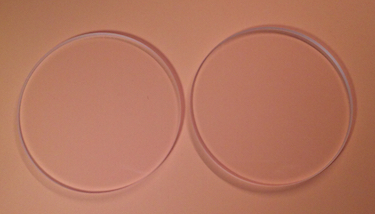 100 mm or four 62 mm diameter Cells. 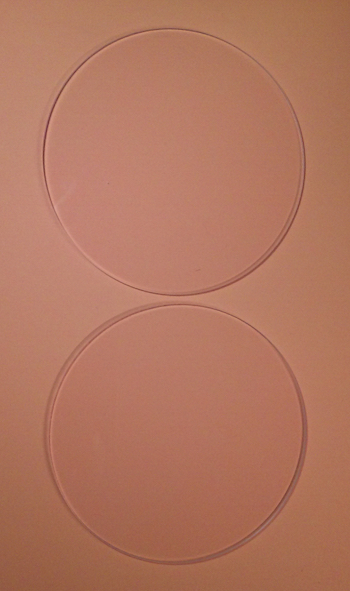 Reduced particle density for bright and clear viewing. No WD-40. No Mousemilk. No added oils. 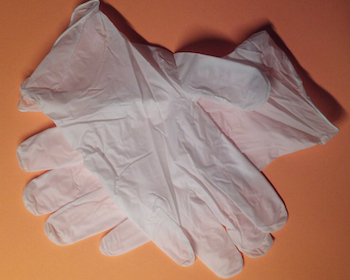 Keep your hands clean while assembling your Cell ! Get one pair with any item ordered from this page. PayPal won't let me give them away! 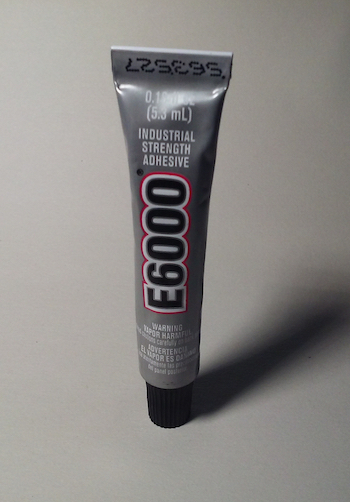 1 Tube 5.3 ml. Makes air tight seal within 24 hours. 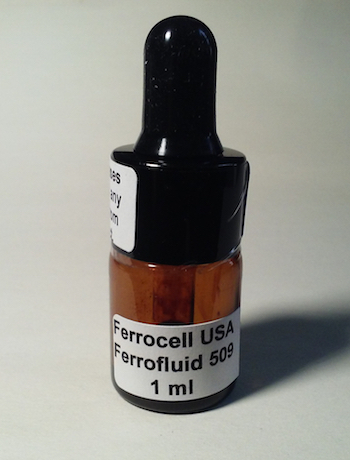 Great low cost alternative to UV cured adhesives. 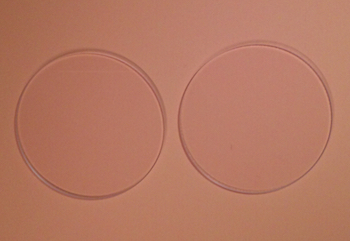 Enough for three 100 mm or six 62 mm Cells.